We supplement our offer by a selected choice of outboard equipment, which is not "cheap" but worth its price in the best sense. 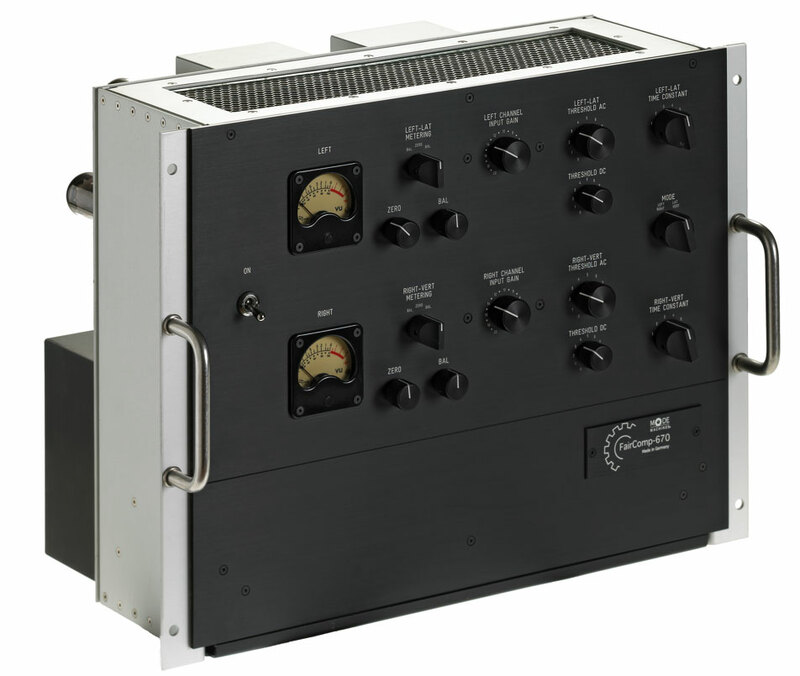 Among others we present the Fairchild-style compressors Fredenstein F660 and Black Cat Audio The Jaguar 670 as well as the hand build units by Liam Carter "Cartec Audio" from Birmingham, which are a real bargain due to their audio quality. We have worked with nearly all those units in our real studio work, so we can give you expert advice. Of course all the outboard equipment can be tested under realistic conditions in our studio - just give us a call for your personal testing date! In addition to the products shown on this site we can deliver nearly every other product of the audio industry - from the simple microphone stand up to the complete recording solution including computer, interface, cables, monitoring.